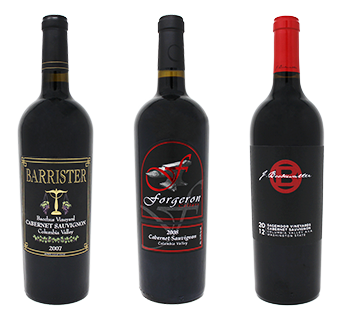 We dug into the Sagemoor library for three beautiful Cabernets that truly showcase what our grapes can do. These three bottlings remind us that the hard work we put into every vintage, the changes and choices we have to make, the long and hot harvest hours—it all pays off. As long as we do the best we can, we’ll have wines like these to show for it.